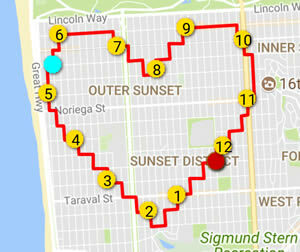 Racing Hearts 5k/10k Challenge - Sign up! | Racing Hearts - Helping to save lives with AEDs. Home » Heart Race » Heart Race 2019 » Racing Hearts 5k/10k Challenge - Sign up! Racing Hearts 5k/10k Challenge - Sign up! Want to join our 2019 Racing Hearts 5k/10k Challenge? AWESOME! Racing Hearts 5k and 10k Challenges are FREE to join! Please share and tell your family members, friends, and colleagues to join us in celebrating active living for heart disease and heart safety! Both 5k and 10k Challenges go from March 1 - March 18th.